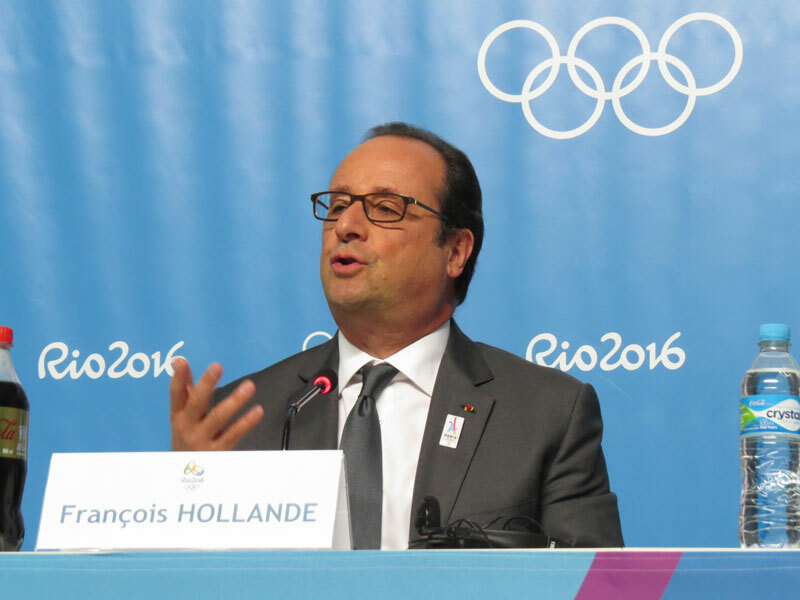 Reporting from the Main Press Centre at Barra Olympic Park in Rio de Janeiro – French President François Hollande claims his country’s experience fighting terror gives Paris an advantage over other cities competing to host the 2024 Olympic Games. “By 2024, I sincerely hope, from the bottom of my heart, that we have won the fight. “Because of all of these [attacks] we have learned how to best protect ourselves, especially during major events like the European Football Championships. The President was not about to discuss the details of his behind-closed-doors discussion with Bach, he said he didn’t want to compromise the IOC President and wasn’t about to harm the Paris bid by revealing any strategy. But he said he did more listening than talking. Paris is making is making it’s fourth consecutive bid after failing in attempts to host the 1992, 2008 and the 2012 Games when the city lost to London on the final ballot by four votes. Paris has developed a plan that has more social and educational impacts and leaves a positive legacy for youth and the environment, the bid claims. 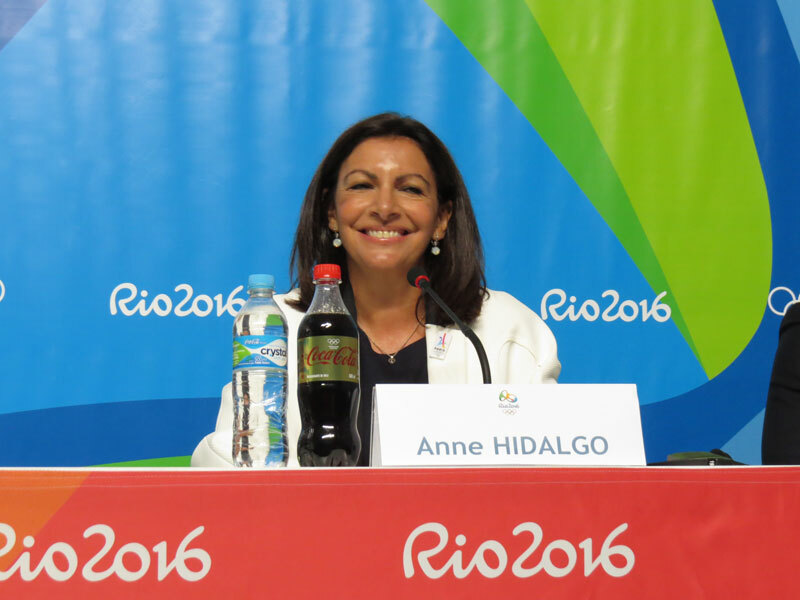 The bid will be closely watching French Athletes as they perform in Rio this month, hoping for a gold rush that may help boost the profile of the bid when international campaigning begins next year. A recent study revealed that the 3 billion Euro Games investment could generate 11 billion Euro impact on the French economy post Games. By 2024, Hollande claimed, the economy will be much better. Paris is competing with Budapest, Los Angeles and Rome in a race to host the Games that will be decided by the IOC in September 2017.